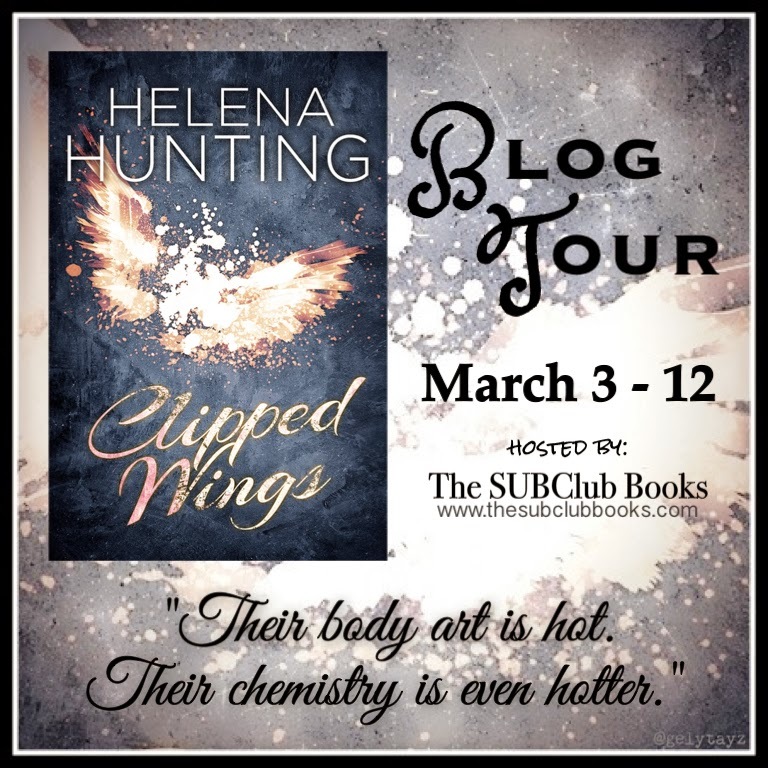 The CLIPPED WINGS Blog Tour! 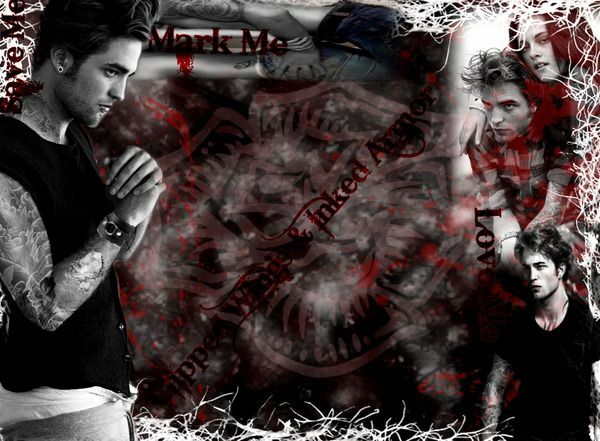 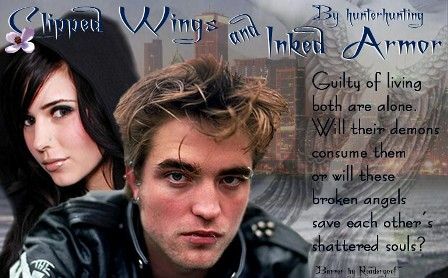 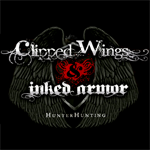 There will be a signed copy giveaway, teasers from Cupcakes and Ink and Clipped Wings! 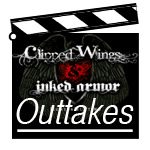 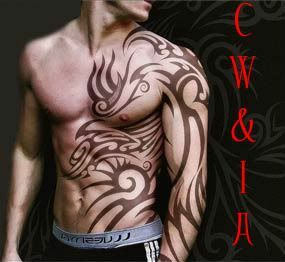 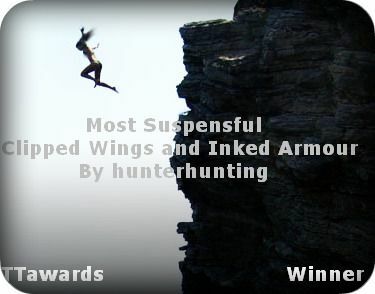 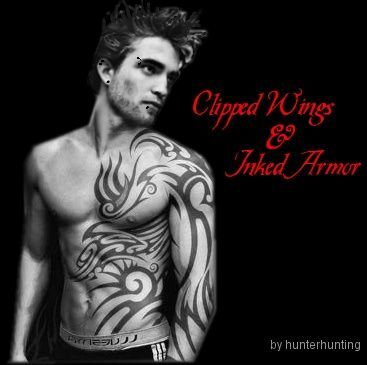 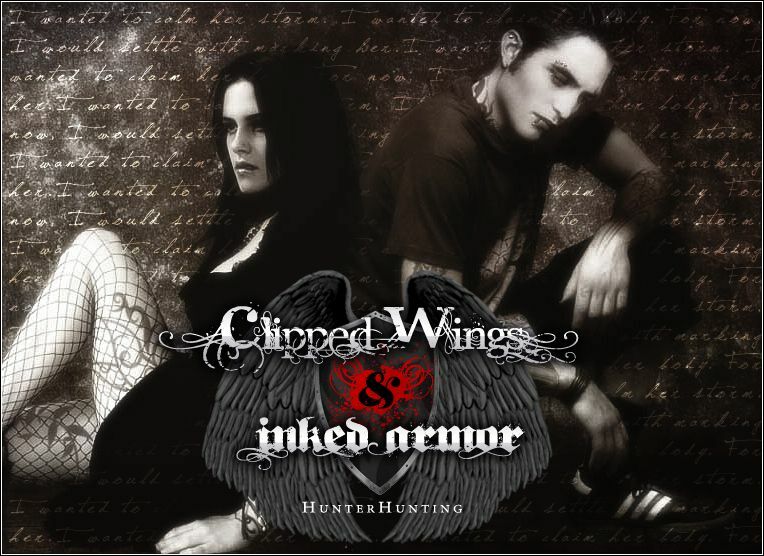 Throughout the day you'll find an exclusive Clipped Wings outtake AND and exclusive excerpt from Inked Armor, as well as twenty question with Hayden and me (not nearly as exciting as 20 questions with Hayden, I know). 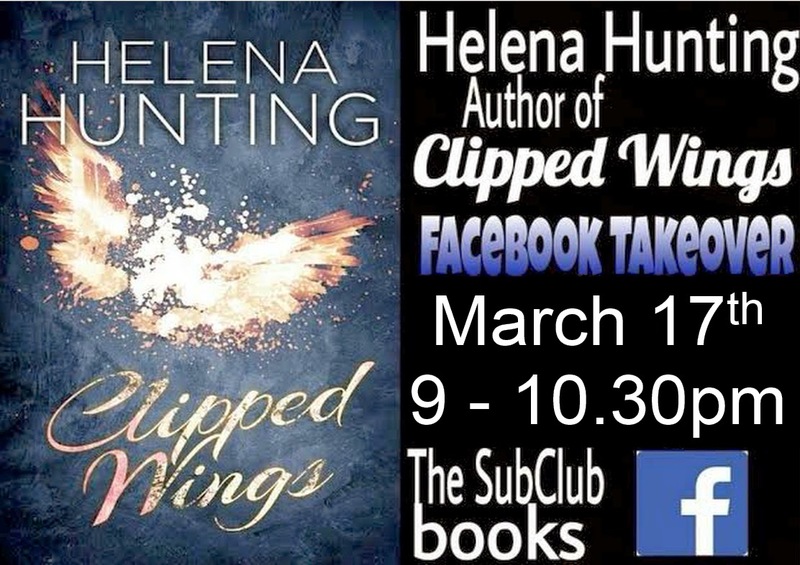 You can join us on Monday at The SUBClub Books Facebook Page! 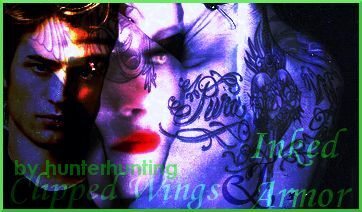 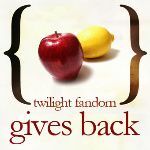 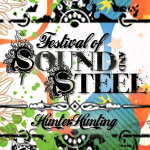 In the meantime, if you'd like, you can check out my Helena Hunting Facebook Page where I get all sappy over the blog tour, among other things. 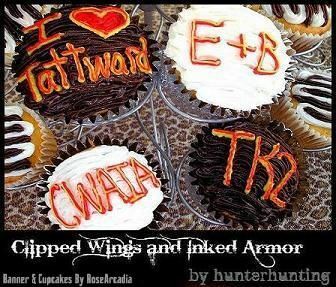 Endless love and appreciation to all the bloggers who joined the tour and to those who took the time to read and review Clipped Wings and Cupcakes and Ink and share their thoughts and feelings with their readers. 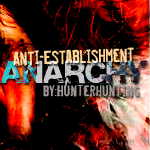 Huge thanks to SUBClub Books for hosting the Blog Tour and to Enn for organizing and orchestrating the entire thing. 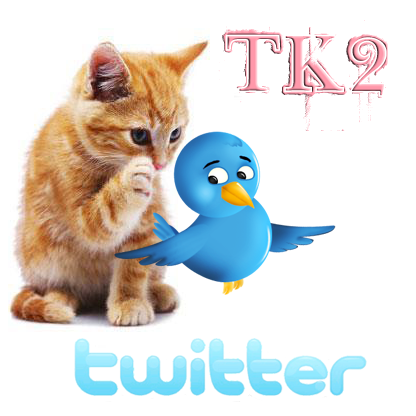 I love you ladies!